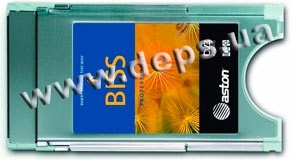 Aston Biss Dual Pro is designed to decode cardless conditional access system with a fixed key (BISS). Supports BISS-1 and BISS-E and decodes up to 2 channels simultaneously. 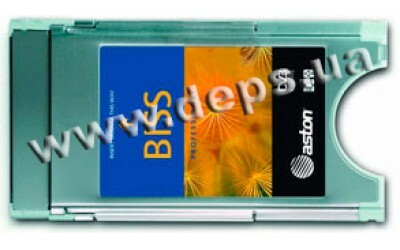 Aston Biss Dual Pro is compatible with any professional and user equipment, which contains CI-interface. Module configuration provides via built-in user friendly menu. Keys enter is in the 16 and 10 symbols format.